Karnataka should not take up any construction activities in the Cauvery Basin without prior consent from Tamil Nadu, a minister said. 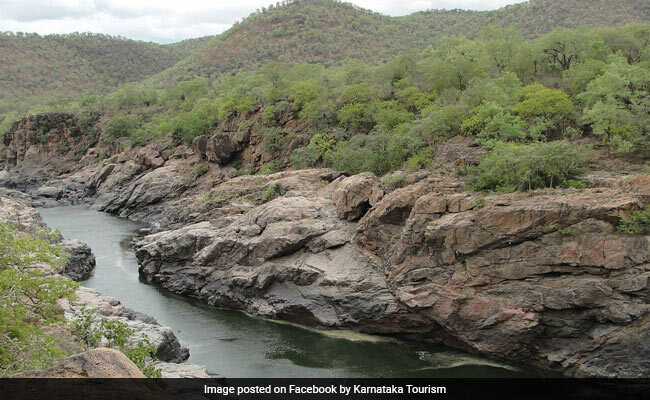 A Tamil Nadu Minister on Monday told the Karnataka government that a discussion on the Mekedatu dam project was not possible as the matter was subjudice. CV Shanmugam, Minister for Law, Courts and Prisons, in a letter urged the Karnataka government not to proceed with the preparation of the Detailed Project Report (DPR) for Mekedatu, violating the Supreme Court order. The letter was addressed to DK Shivakumar, Karnataka's Minister for Water Resources and Medical Education. Mr Shanmugam was responding to a letter by Shivakumar sent on December 6 seeking an appointment with Tamil Nadu Chief Minister K. Palaniswami to discuss the project. "The request of the Karnataka government to discuss the project with Tamil Nadu is an attempt to impede the proceedings pending on the application filed on November 30 by Tamil Nadu and also the Contempt Proceedings initiated against you and others in the Supreme Court on December 5 and the matter has now become sub-judice," Mr Shanmugam said. The Minister said that the Karnataka government should not take up any construction activities in the Cauvery Basin without prior consent from Tamil Nadu. "Any construction or even preparation of a Detailed Project Report for construction of any new reservoir/project is a clear violation of the judgement of the Hon'ble Supreme Court dated 16.2.2018." According to Shanmugam, the Karnataka government in violation of the February 16 Supreme Court judgement has obtained permission from the Central Water Commission to go ahead with the preparation of a DPR for the Mekedatu project, without informing and getting the concurrence of Tamil Nadu or of any other co-basin state. Shanmugam said the Karnataka government has not informed the Cauvery Water Management Authority (CWMA), which is an authority established for the implementation of the decision of the Cauvery Water Dispute Tribunal as modified by the Supreme Court.